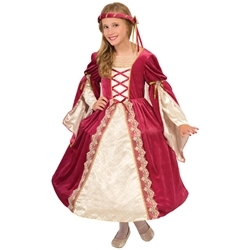 The Juliet kids costume can be used for the character of Juliet in Shakespeare's Romeo and Juliet as well as renaissance/medieval princess for theatrical productions, dress-up play time, or school projects. The Juliet kids costume is colored as pictured. Costume includes dress with hoop skirt and attached cape and a matching headband. Costume is available in children's size small, medium, or large. 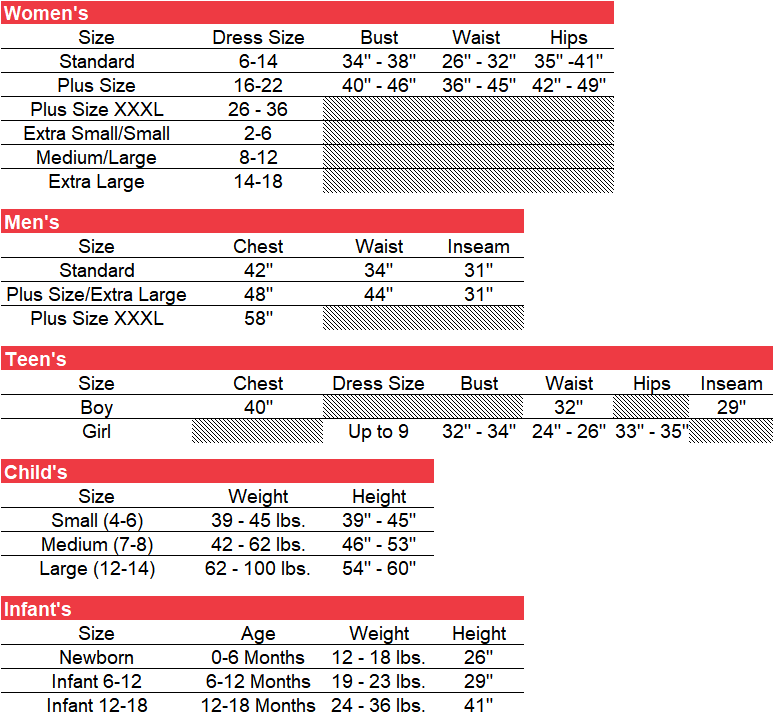 Please note that these are special order costumes and generally take two to three weeks for delivery. Please call for availability or if you need rush delivery. Per our return policy Special orders cannot be cancelled, returned, or exchanged.